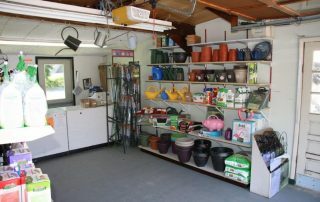 Marzen’s has been your local Feed and Hardware store for over 70 years. 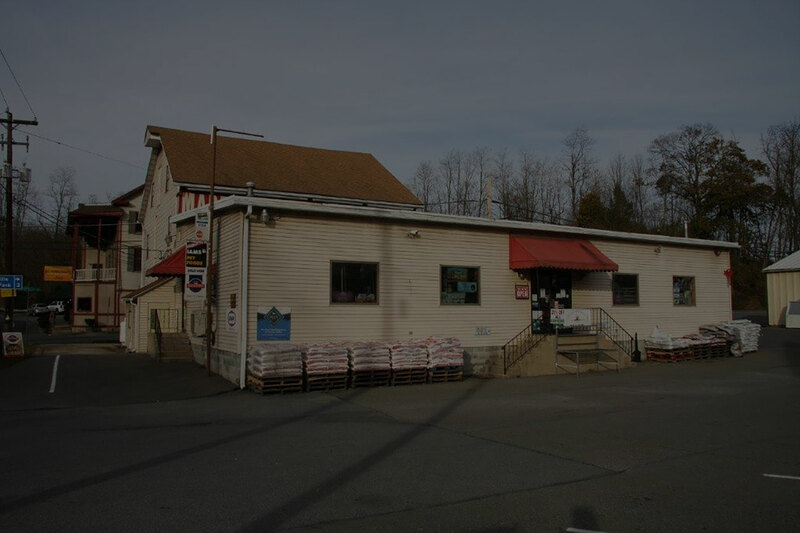 Ed Marzen and his brother George opened Marzen Feed and Hardware in 1947. In the beginning, the majority of their business was with the local Pennsylvania Dutch farmers. There were times in the beginning when Ed and George would just nod when the farmers came in, due to the Pennsylvania dutch dialect they spoke, and just hope that they were supplying the right feed. In 1972, most of the farmland was lost to the construction of Beltzville Lake. 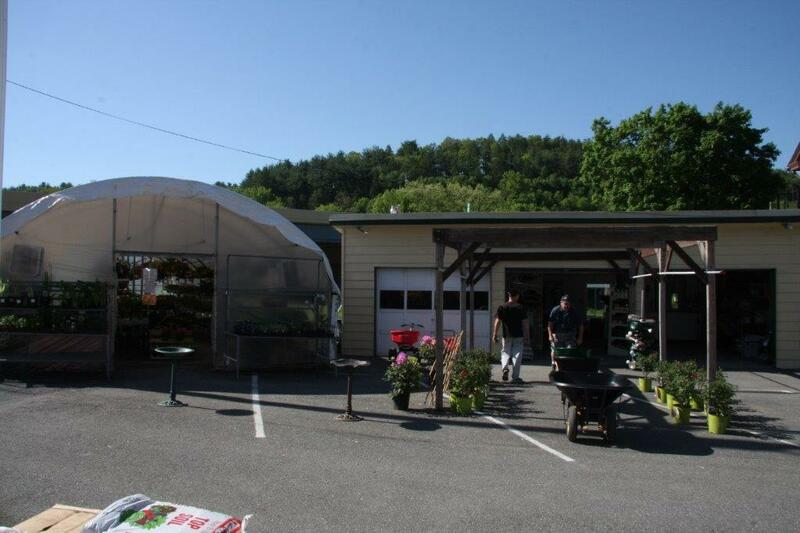 The business expanded their hardware line, and gradually introduced a seasonal greenhouse. 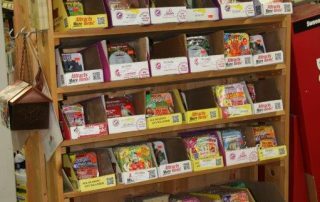 After serving the Lehighton area for more than 40 years, Ed’s sons Mike and John took over the business. 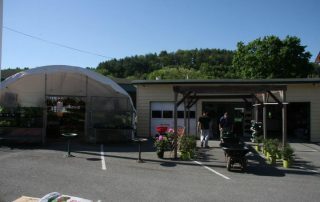 They became the keys to the store’s continued success. 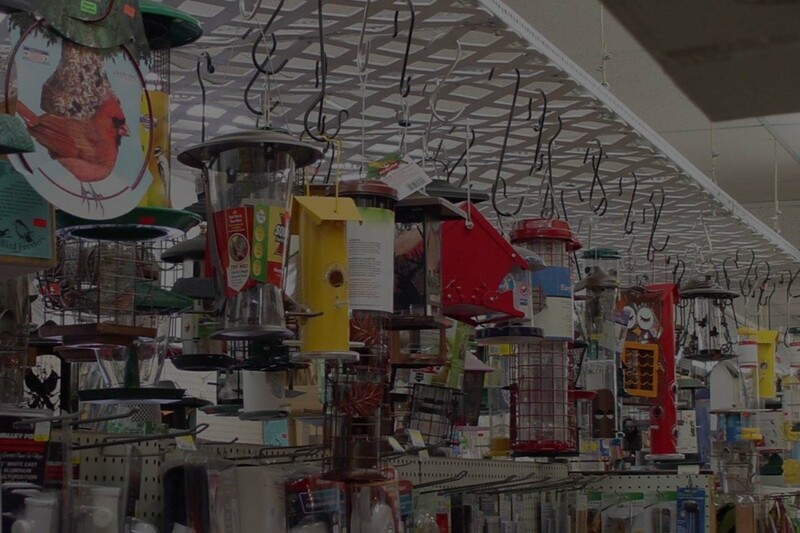 They have the largest selection of bird feeders in the area, as well as a large selection of bird and dog feeds They can give you advice on any do-it-yourself job and can sell you the right tool to make it happen. Today they run the store the same as their dad and uncle did: by honestly trying to do right by their customers. We’ll repair your windows & screens. We also cut glass & plexiglass. Bring your key in, and we’ll make you a spare. We cut & thread black & galvanized pipe. We provide UPS shipping services and you can drop-off your prepaid boxes. 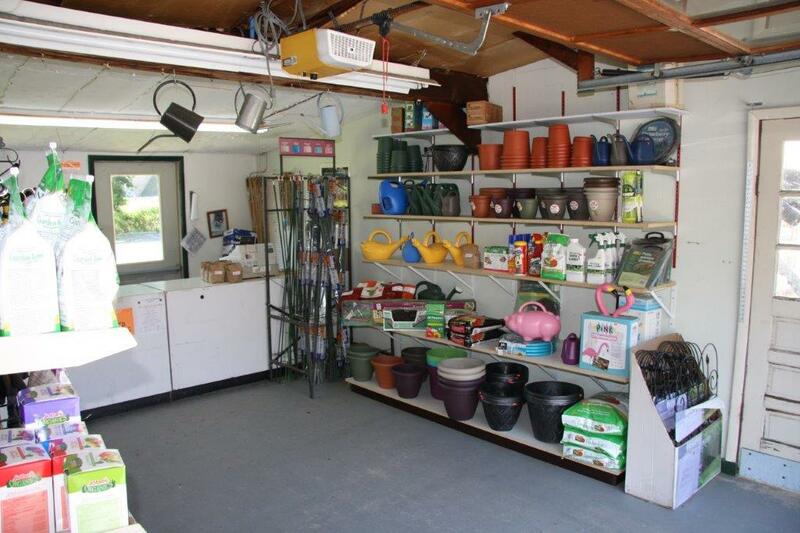 Pick up supplies for your next plumbing project at our shop. 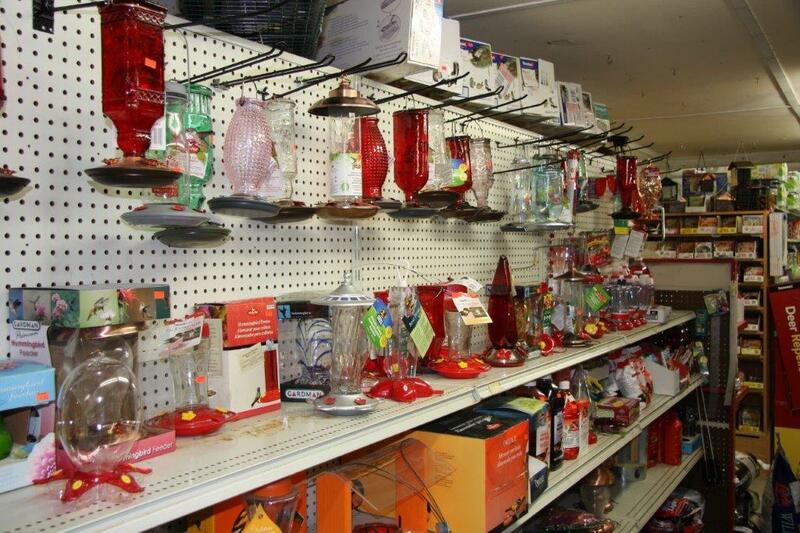 Pick up supplies for your next electrical project at our shop. We stock single wall pipe & fittings and can custom cut to length. Stocking coal by the bag – rice, pea, & nut. Pick up premium hardwood pellets by the bag or a full pallet. With over 200 in stock, we have the area’s largest selection of bird feeders. We offer straw & hay by the bale for a great price. We sell Carbon County dog licenses at our dog friendly store. We are a dog friendly store. 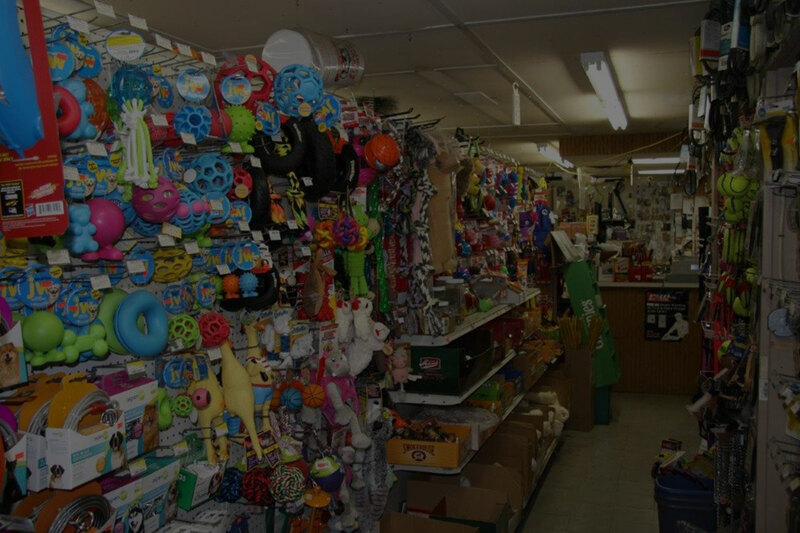 Bring your pup with you when shopping for your pet supplies. 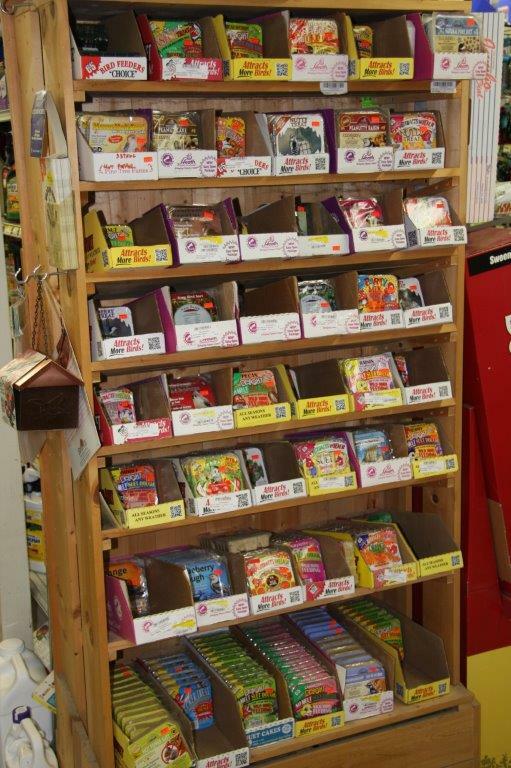 We carry a variety of feeds for your animals. We issue Pennsylvania Fishing Licenses for your convenience. Cash, Checks, and Major Credit Cards accepted. We love having visitors, and can’t wait to see you. For directions, view our map and check out these landmarks to look for that will make finding us that much easier. We’re located next door to P.J. Whelihans at Platzs. We’re on the road to Beltzville Lake. Near where 476 and 209 cross. Marzen’s treats you like part of the family. We can’t wait to see you there. 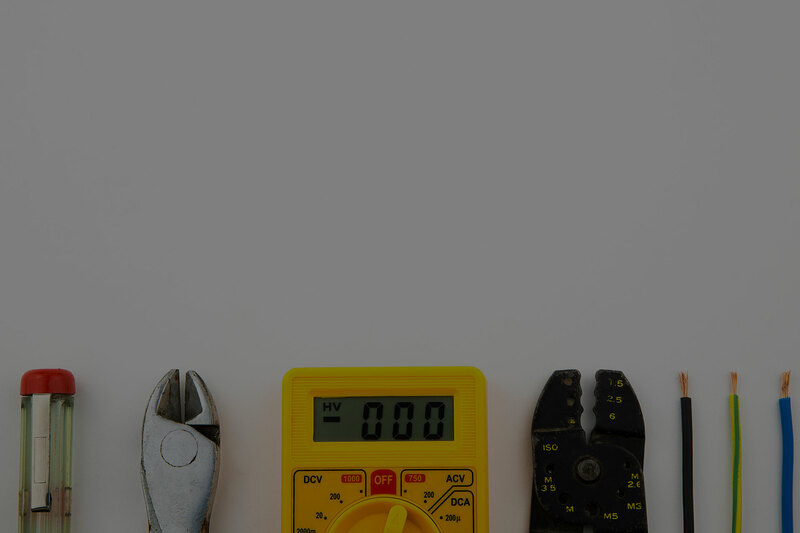 Copyright © 2019 Marzen Feed and Hardware | All Rights Reserved | This site designed and hosted by Enter.Net.